Tomorrow, June 7, Gayle King will interview Lady Gaga live in front of a studio audience in New York City on SiriusXM’s Oprah Radio. Fans and listeners can call in or post questions online to join the discussion. 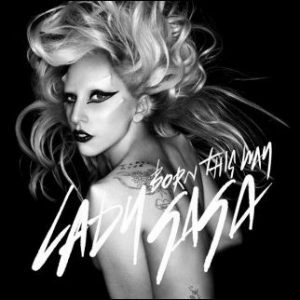 Lady Gaga’s current album Born This Way has sold over 1.1 million copies to date, and marks her first No. 1 album, making her the fifth female artist to sell over one million albums in a debut week. Join the discussion and call Gayle and Gaga at 888-4-GAYLE-K (888-442-9535) or post questions online.